We see privilege issues discussed in judicial decisions, legal commentary, and mainstream news. 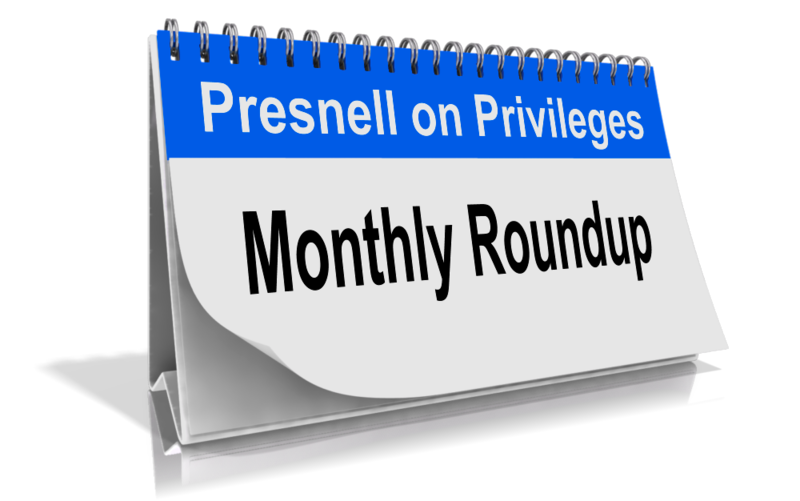 Here is a roundup of interesting privilege issues for January 2017. The California Supreme Court issued a significant ruling on the issue of whether the privilege protects the disclosure of lawyers’ invoices. 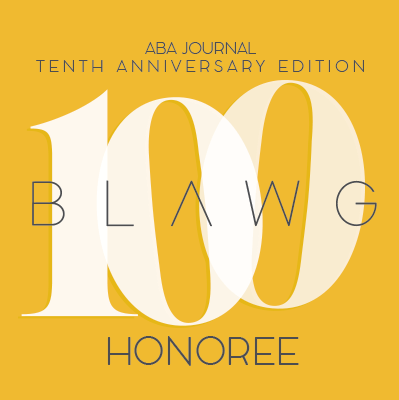 Andrew Downs of San Franciso’s Bullivant firm authored an excellent analysis of the opinion, which you can review here. Jeffrey Willis, the alleged serial killer and so-called “Monster of Muskegon” who is awaiting trial for the murders of Jessica Heeringa and Rebekah Bletsch, claims that police and prosecutors took his attorney-client privileged notes from his jail jumpsuit. Willis’ attorney claims that a “first-year law student could figure that out” and is seeking a dismissal. Law professor Curt Benson disagrees, calling a dismissal “quite a stretch.” Story here. A Wall Street Journal report claims that “[t]ens of billions of dollars every year move through opaque law-firm bank accounts that create a gap in U.S. money-laundering defenses.” Law firms place clients’ money in their pooled, escrow or trust accounts, and claim that the attorney-client privilege protects client confidentiality. Story here. Daniel Altchek of Baltimore’s Miles & Stockbridge firm published an excellent article in InsideCounsel titled “Keeping Your Investigations Privileged May Get You in Hot Water with the NLRB.” Check it out here.